Matched Betting seems to be a concept that many people either don’t want to grasp or don’t want to touch. Don’t worry, Matched Betting isn’t illegal, and getting your head around it can be quite simple – if you know how. Below you’ll find out how to make bets, how it all works, how it makes you money and more. For some people, it’s a form of income, however, for many, it’s a way of earning extra cash on the side. A Matched Bet is used to, for lack of a better word, exploit the free bets and bonuses given to us by the bookmakers. 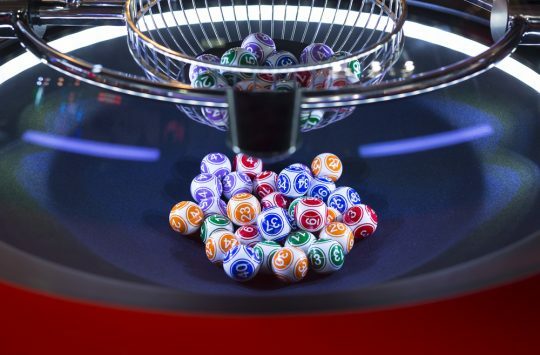 It involves placing bets in order to trigger offers and bonuses. For example, you place £10 worth of bets in order to receive £10 credit. If you bet on odds that are mostly guaranteed to win, you will receive your £10 back, along with £10 given to you by the bookmakers. 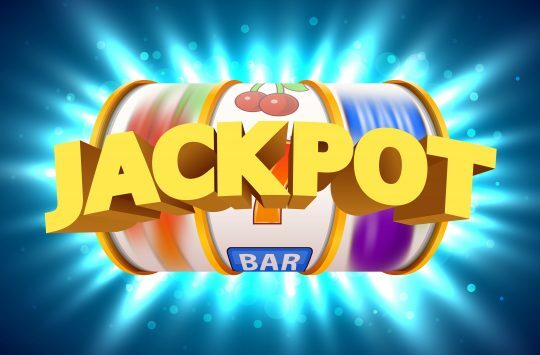 Although offers and bonuses are usually only for new customers, offers are also given to existing customers in order to bring them back to betting, meaning you can open accounts with a number of betting sites, and make your way through your opening offers. 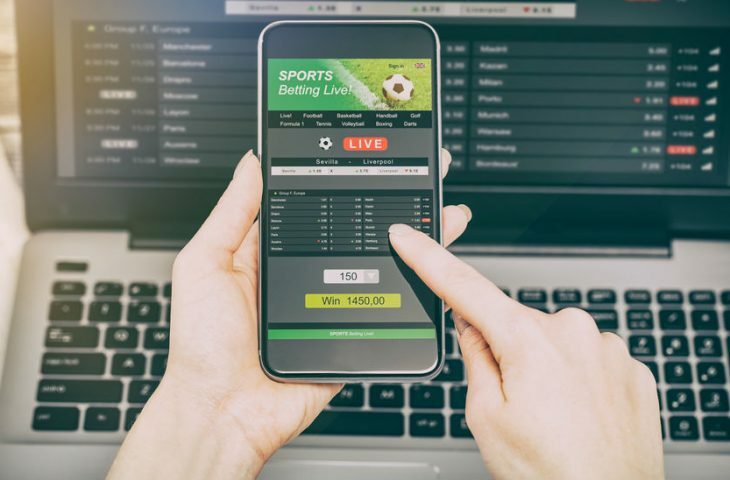 Once you have gone through your list of matched bets, you can go back to your first website and see if they have any offers for returning customers. Realistically, how much you earn from Matched Betting can vary. The amount you receive on average per month will solely depend on how much time you can dedicate to betting. An average matched better can earn roughly between £300 and £1000 in a month. However, this really can vary! 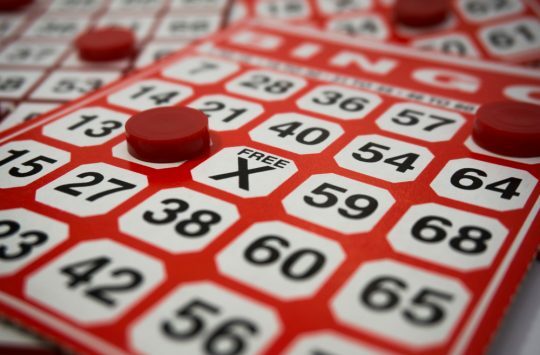 The good news is that you don’t need to be gambling savvy. You can start Matched Betting as a novice, and learn as you earn. All Matched Betting means is to follow instruction, this means that it’s popular with stay at home mums, students and sports avoiders just as much as those who love sports. Although you can go it alone, there are websites that can help you smooth the process of Matched Betting along. Sites such as Profit Accumulator will actually give you access to the recourses that make Matched Betting easier. These include; a calculator which will tell you how much to bet and what your predicted profit will be, a software that can tell you about the best bets out there, a profit tracker to help you keep track of your earnings and a spreadsheet which you can traverse if you’re looking for more complicated bets. There are also Facebook Groups you can join with members that can help you along the way. These can be found by searching Matched Betting into the toolbar at the top of your Facebook homepage. Starting out can be tough, but you’ll get the hang of it! Even if you don’t want to at first, sign up for free Matched Betting websites and learn the basics. You’ll learn how not to lose money, how to bet on the right things and learn how the process works in the correct way. Most importantly, keep it simple. Sign up for offers you understand and take it from there, never run before you walk, as it could mean you end up losing big! Or than that, keep your passwords secure, sign up to multiple betting sites in order to reap the opening offers, and most importantly ask for help if you need to! This is where you ideally join a Facebook group specifically made for Matched Betting support – everyone will want to help each other win, so don’t be afraid to ask questions.